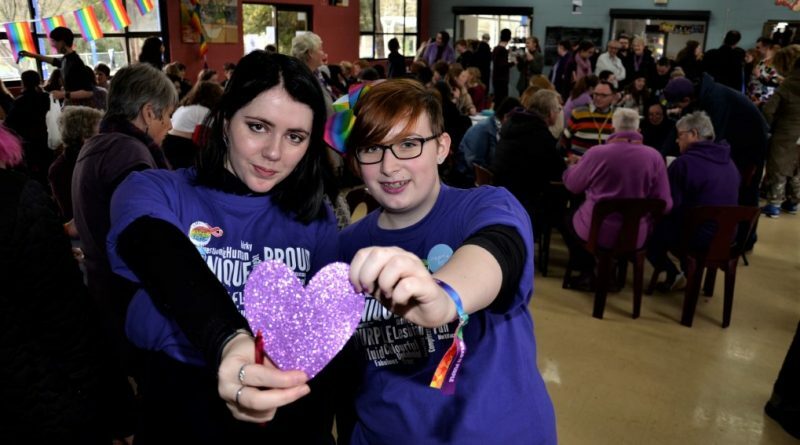 Plenty of purple was promenaded as Castlemaine Secondary College raised its first-ever rainbow flag with pride on Friday. 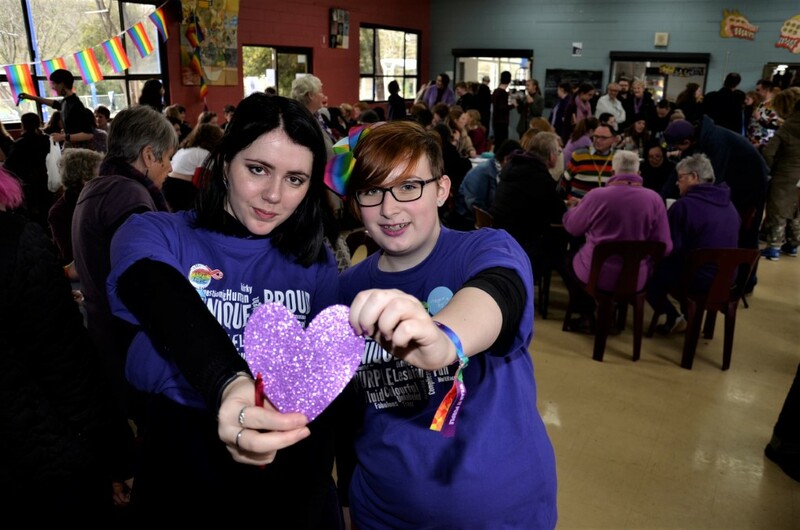 A party atmosphere prevailed as Castlemaine Secondary College celebrated Wear It Purple Day in support of young LGBTIQ local students and others beyond the local community. “Wear it Purple Day is about showing rainbow young people, and everybody around us, that they have the right to be proud of who they are,” college principal Paule Frye said. 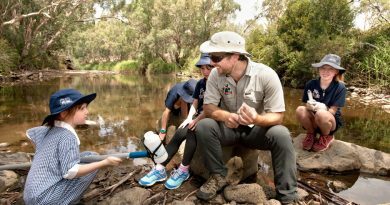 “We are thrilled to raise our first rainbow flag,” the principal said during celebrations with VIP guests including Mount Alexander Shire mayor Bronwen Machin, Cr Christine Henderson, Member for Bendigo West Maree Edwards and members of ChillOut who supported the event. The rainbow flag has become an internationally recognisable symbol for the gay rights movement and is associated with love, and tolerance and peace. “All things that every community should strive for,” Mr Frye said. The local college is a member of Safe Schools Coalition Victoria and Friday’s event was promoted and supported by Castlemaine Secondary College Diversity Group. Student and Diversity group member Liv Hocking was among the many enjoying the lunchtime event. 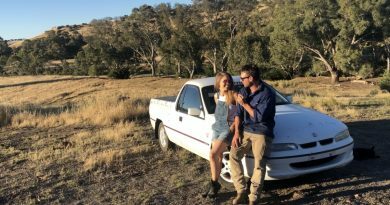 “It’s great to know we are supported by our school and community as a whole,” Liv said. 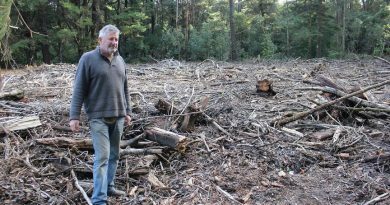 Mount Macedon and District Horticultural Society president Stephen Ryan has called the removal of aspen poplars from the Sanatorium Lake Picnic Ground at Mount Macedon unnecessary and careless.